Vulnerabilidad en Android puede proporcionar el control total del dispositivo huesped (Noticia en Ingles). 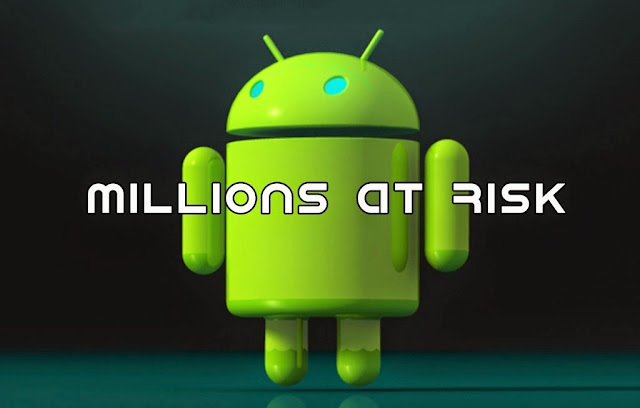 Now, security researchers at Trend Micro have uncovered another flaw in the Android’s mediaserver component that could be remotely exploited to install malware onto a target device by sending a specially crafted multimedia message. «The checking of the buffer sizes of pReplyData and pCmdData is not correct,» researchers wrote in a blog post published Monday. So far, there isn’t any indication of active attacks against this vulnerability, but researchers said that the flaw could be exploited to provide full control of the target device. Siguiente entrada:Google Chrome bloqueará anuncios en video de Flash a partir del próximo 1° de Septiembre de 2015.